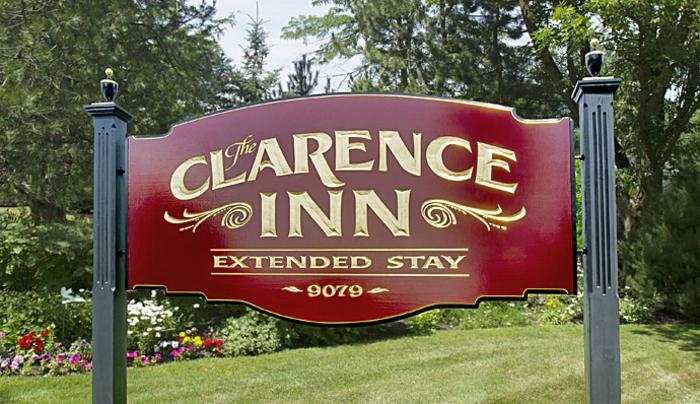 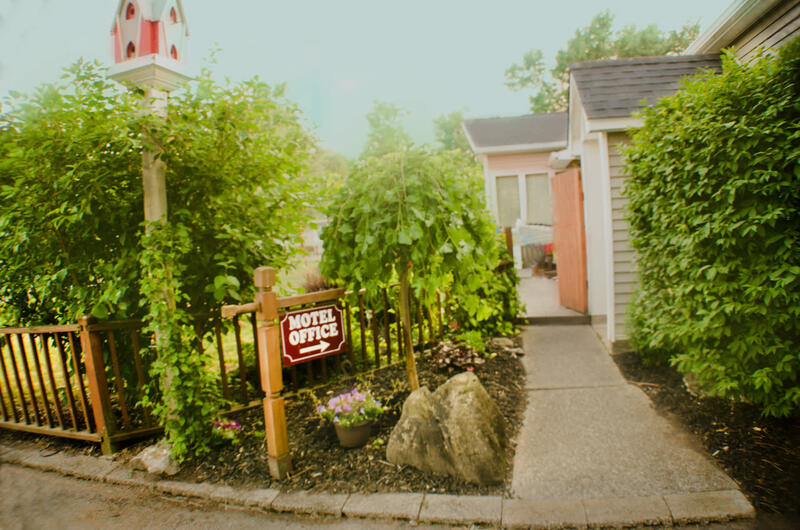 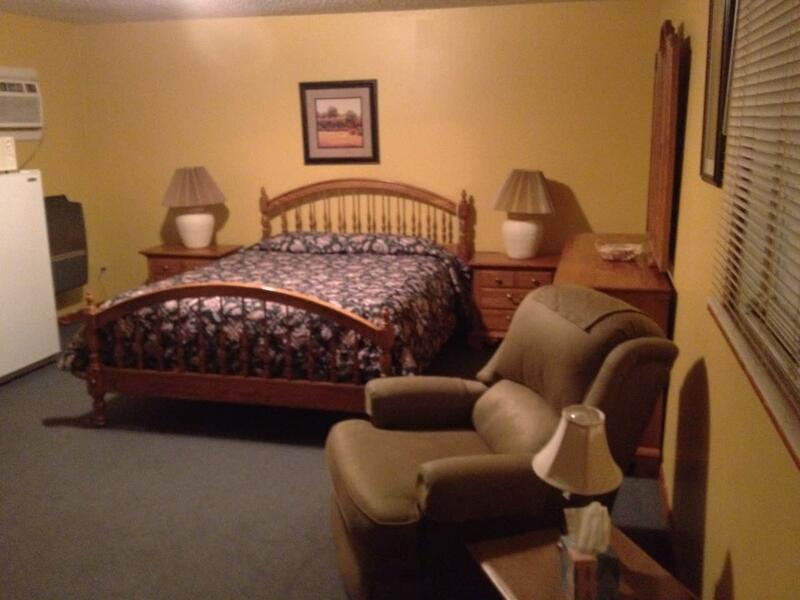 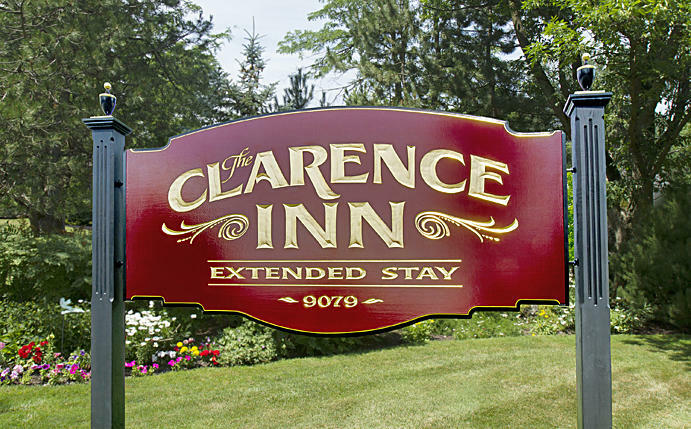 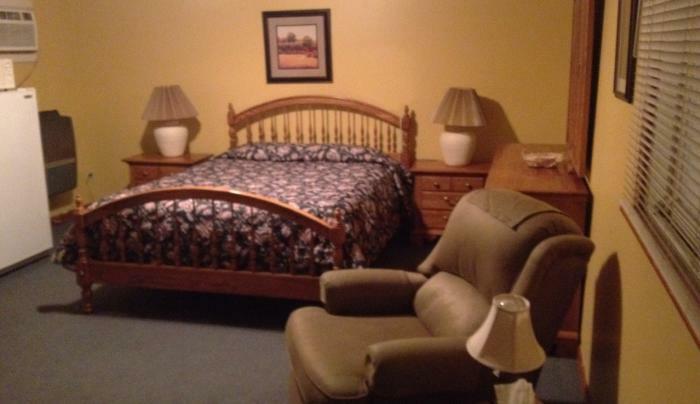 Quaint, family owned and operated property in the heart of Clarence. 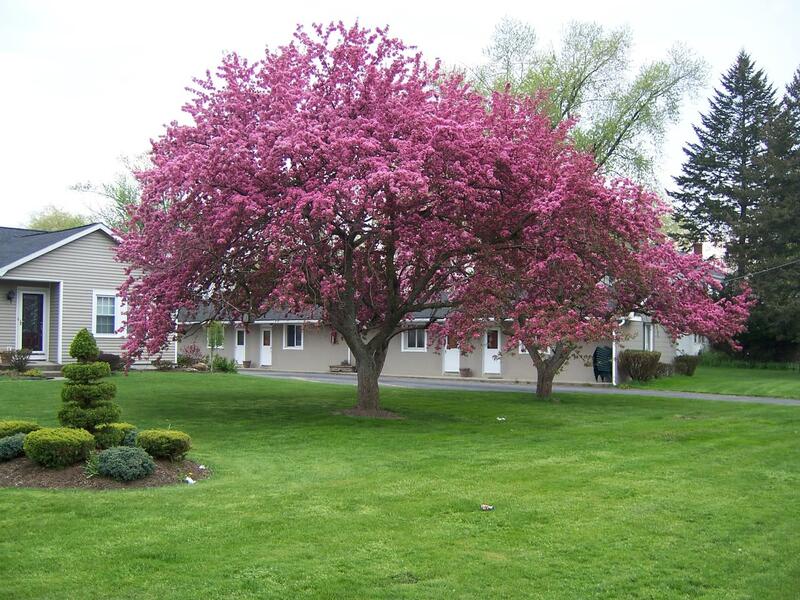 Minutes from I90 and 290 thruways. 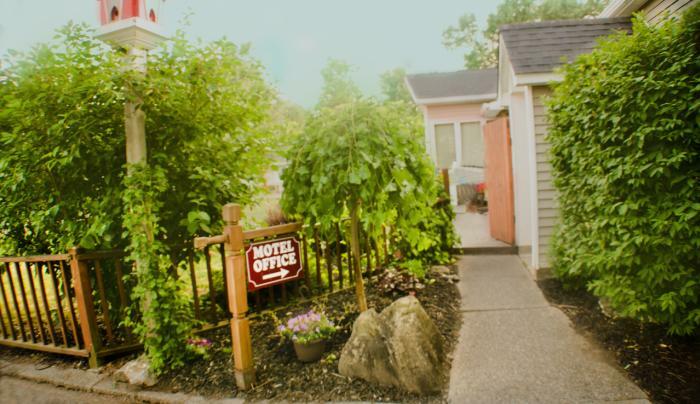 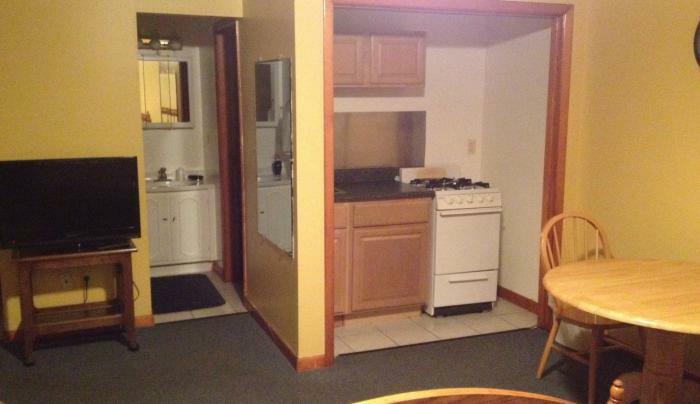 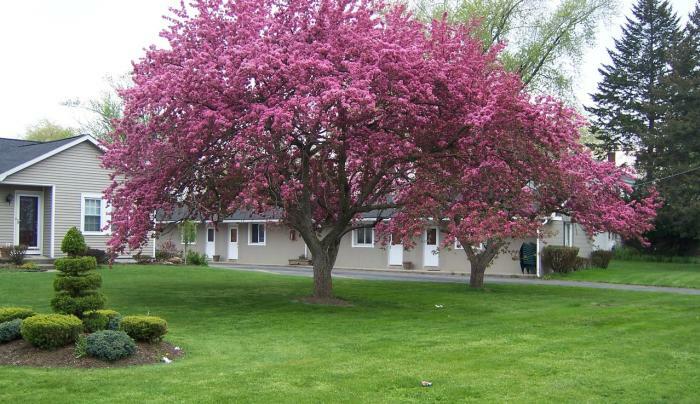 10 minutes from Buffalo International Airport. 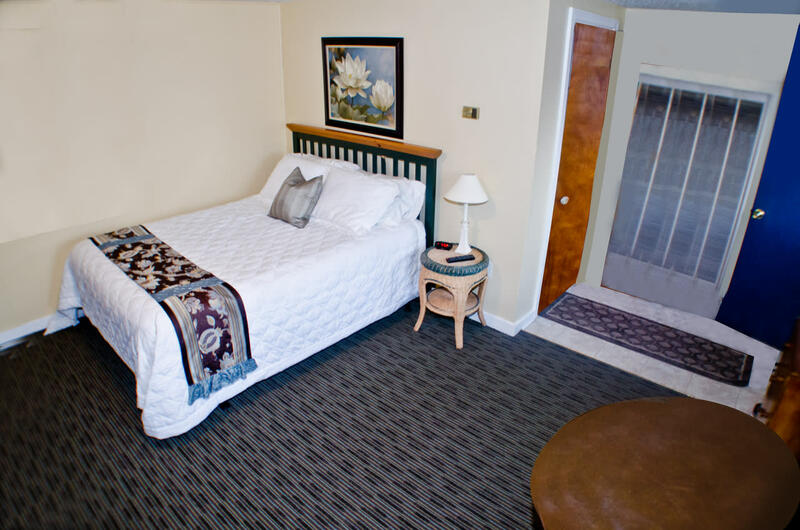 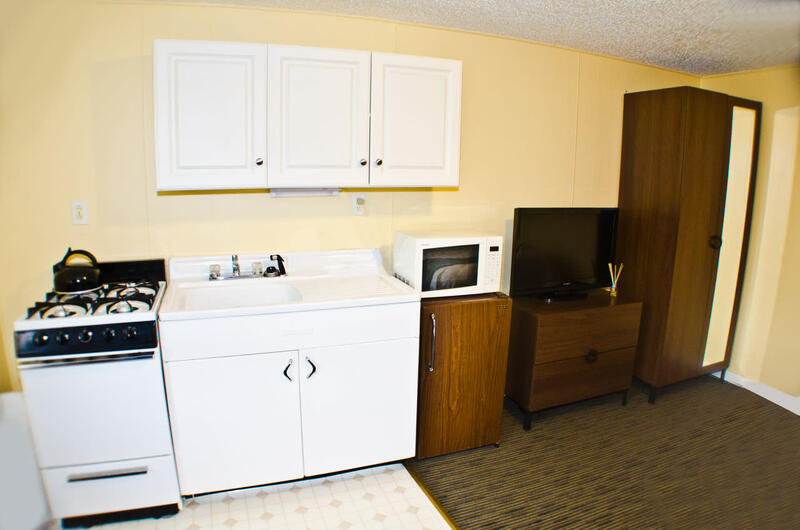 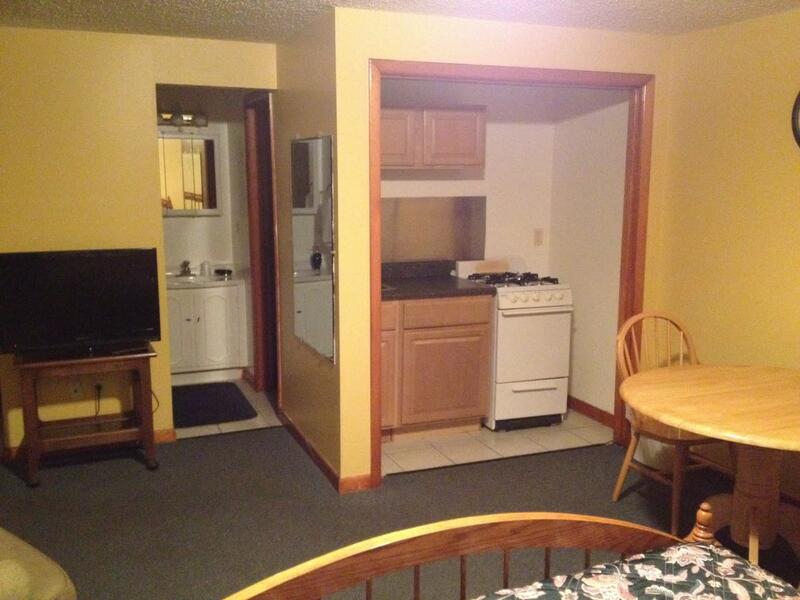 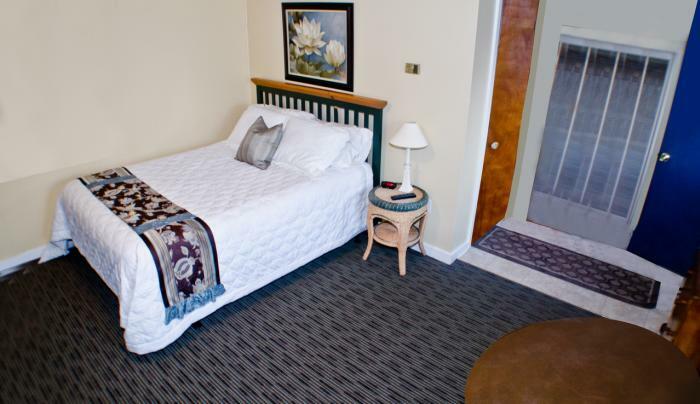 Restaurants and shopping centers nearby.. all rooms include, flat screen tv, free wifi, microwave, fridge and coffee makers. 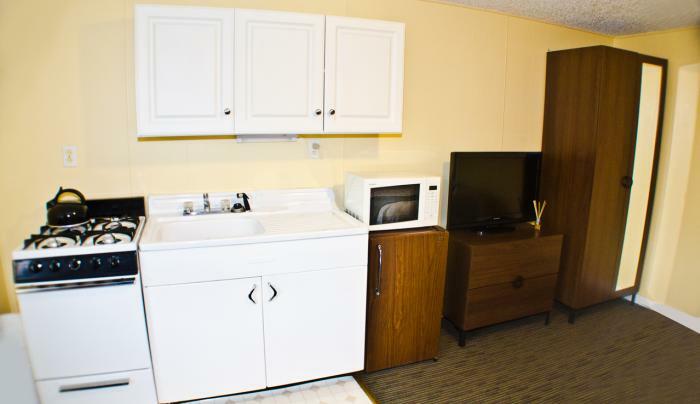 Kitchenettes are available at discounted rates for extended stays.